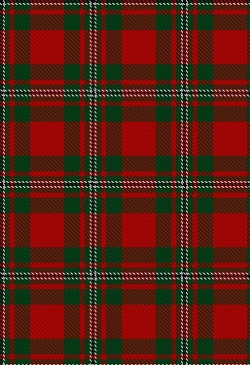 Here at the Scottish Register of Tartans, our main function is the registration of new tartan designs and the policy surrounding that function. Anyone, from anywhere in the world, can register a new tartan (individuals, schools and corporate groups as well as professional designers and weavers) providing that it meets our criteria for registration. Please see the Guidance notes for further details. For Frequently Asked Questions, such as 'Which tartan should I wear?' or 'Where can I buy a particular tartan or tartan products? ', please visit our FAQ section. The Scottish Register of Tartans is on Facebook .